Join your lake association or get together with your neighbors to form one. 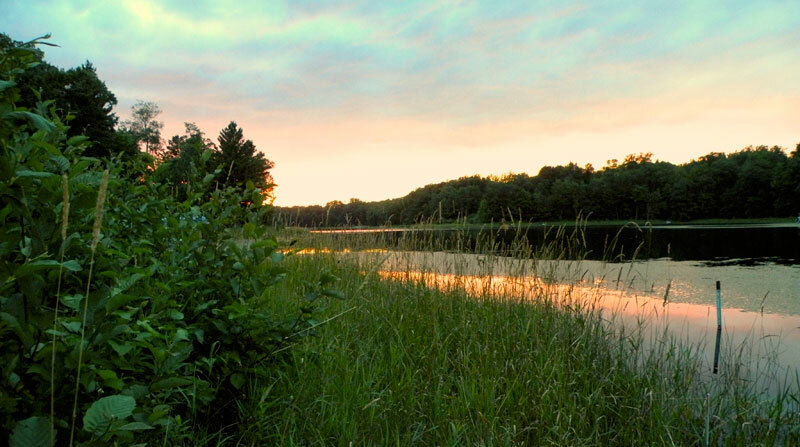 Restore or protect a buffer of vegetation on your shore for fish, wildlife and water quality. Before placing a dock or pier, review WDNR regulations and minimize disturbance of the adjacent shorelands and near shore water areas. Observe no-wake, speed and quiet hour guidelines on area lakes. 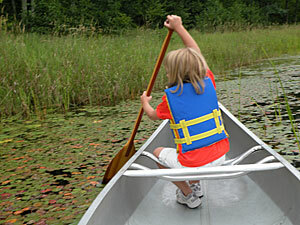 Learn about lakes with your family and friends ~ purchase the lake trivia game or youth lake journal! Learn about aquatic invasive species. Remove all aquatic plants and other hitchhikers from your boats and trailers and drain your live well when you leave a lake. Buy lawn fertilizer with ZERO “0” phosphorus. Slow the flow of water running to the lake by installing a rain garden to infiltrate water running off roofs and driveway areas.